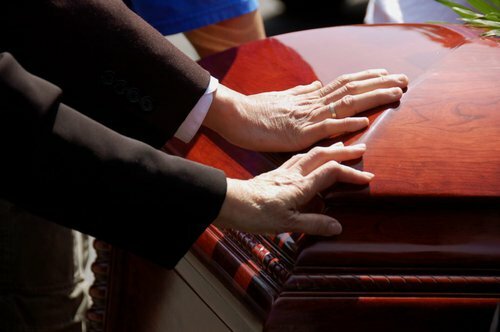 Who Can Bring A Wrongful Death Claim In Colorado? Wrongful death actions in Colorado are governed by CRS 13-21-201. Only a surviving spouse may bring the claim. If the deceased has no spouse or children, then the parents of the deceased may bring the claim. Boyfriends / girlfriends of the deceased. Let's schedule a consultation to discuss the details. We can hear you out and examine your options.